Whether you are in need of a brand new roof, a roof replacement, roofing repair, or emergency roofing service, contact us for a Free Estimate. Call us now at 501-590-6969! Our roofing experts will quote you a fair, competitive price to get your home covered! Then you need the pros at Rushin Roofing! 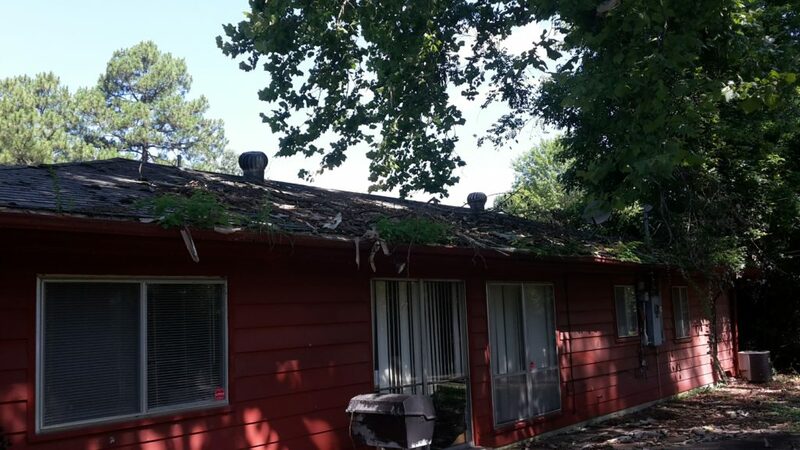 We are fully licensed by the state of Arkansas, Bonded, and Insured so you know you can trust us to get the job done right the first time.